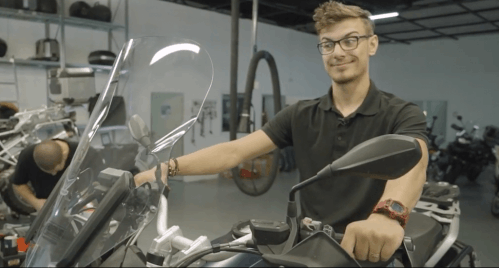 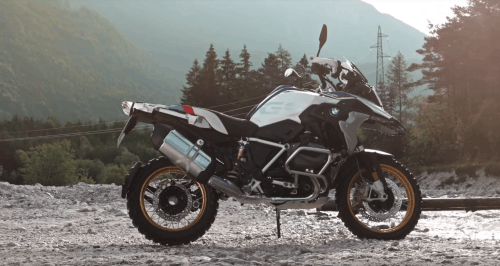 FILM | Is it worth selling your “old” R12000GS for this new version? 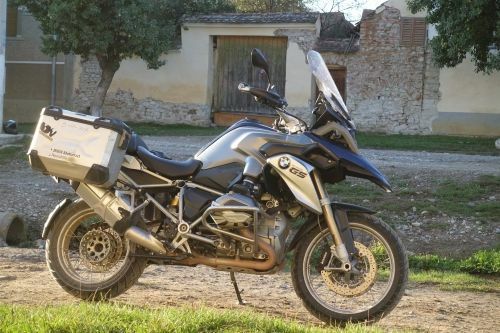 TRAVEL | What better way to test a tall wind-screen than to hop on the bike for a two-day ride in the countryside? 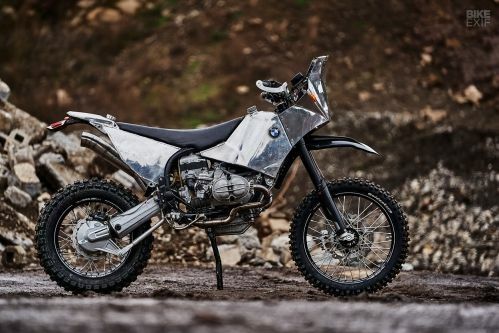 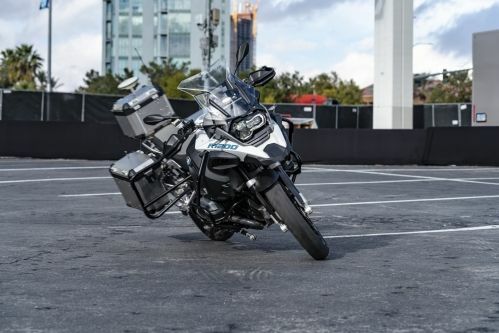 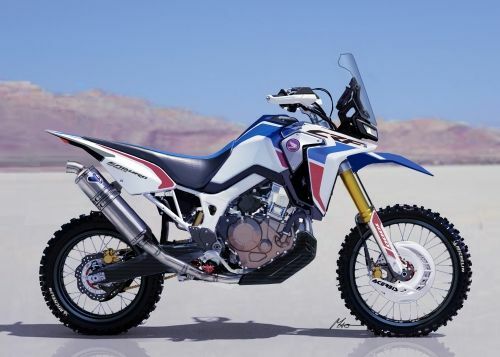 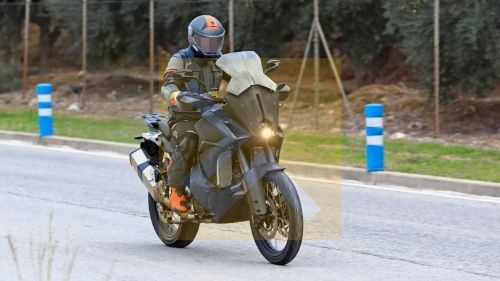 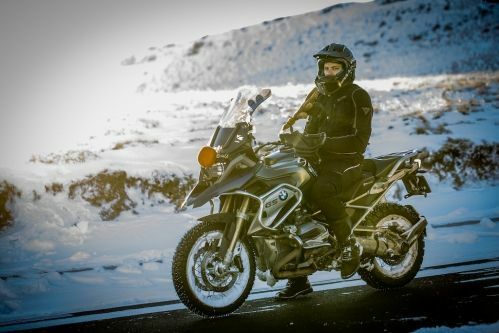 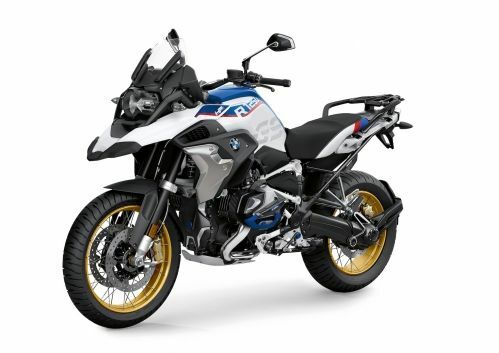 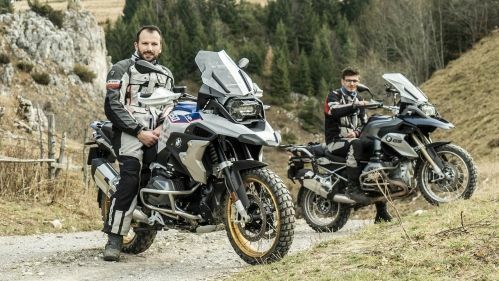 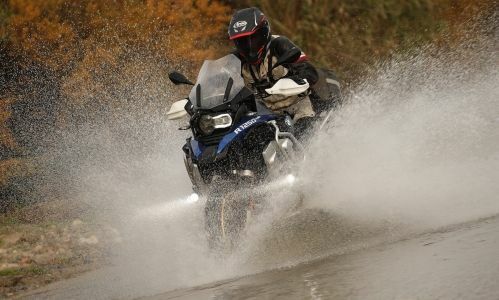 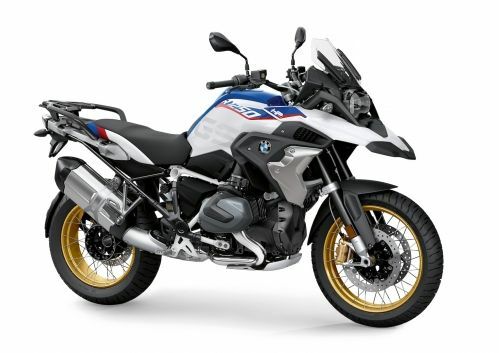 What do you think about the new BMW R1250GS?